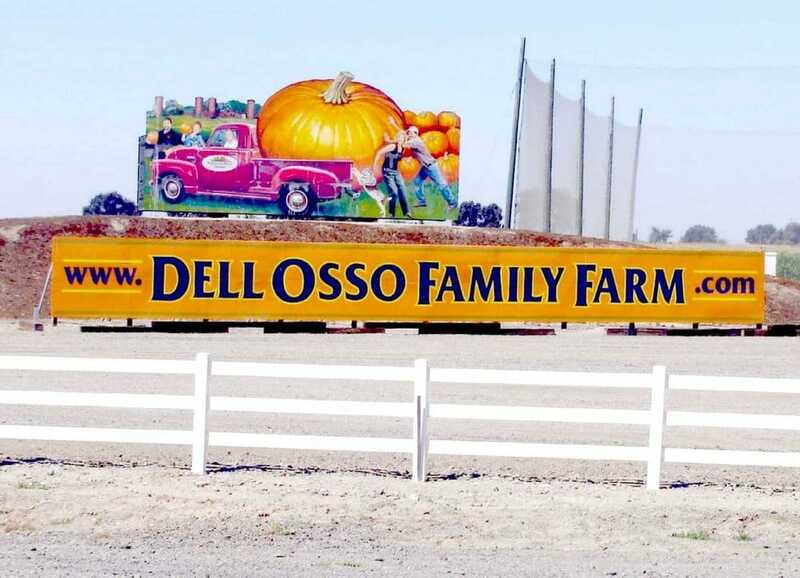 Every year, the Dell ‘Osso Family Farms open from September 30 – October 31 to celebrate the Halloween season, bringing in about 250,000 people each year. The entire farm ranges about 400 acres, with around 120 for public use. 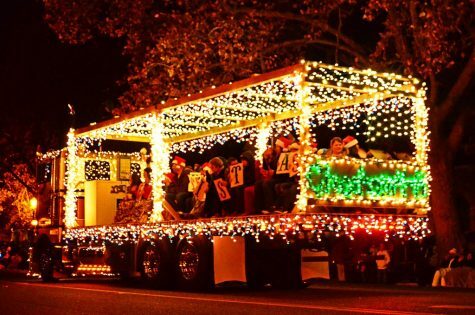 The Halloween version of the farm holds many attractions through general admission including: The Corn Maze, The Spooktacular Haunted Castle!, Walk the Plank, The Mystery Tour Ride, Zip Lines, The Country Store, Giant Pumpkin Ball Races, Pony Rides, Pumpkin Blasters, Gem Mining, The Food Court, Pillow Jumping, The Scarecrow Ride, The HayRide, Petting Zoo, Tire Pyramid, among many others.